All children and adults benefit from seeing their dentist at least once every six months for a dental exam and cleaning. Immediately after a child’s first tooth erupts, it is time to schedule his or her first visit to the dentist. 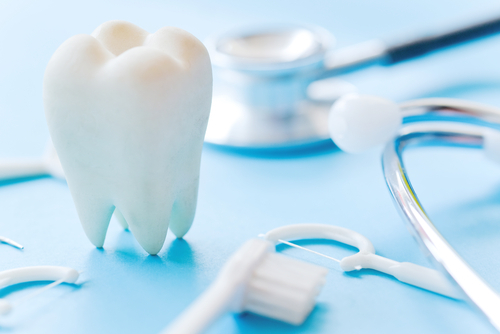 Patients who suffer from gum disease or other serious conditions may need to have their teeth examined more often. If you experience any oral discomfort or other worrisome symptoms, having your teeth checked as soon as possible can help prevent severe problems. To schedule your comprehensive dental exam appointment with Dr. Julie Gum, please call (610) 746-0488 today.